For some reason, Lord, as I read this verse in Psalm 147, I think of repentance. How greatly we need You if we are truly to repent. You, Father, see and know the heart to greater depths of understanding than we can even begin to fully fathom. Only You can help us know the true issue of heart that keeps us snared in habits of sin. I keep thinking of how weak willed I am, frustrated in areas of struggle I feel powerless to change. The thing I discern right now is my need to stop striving against what I see in my struggle and begin sincerely seeking Your revelation of the heart of my struggle. I need You, Lord. What freedom we possess when we trust in You, Lord. Oh, my soul, take a breath and rest in God. In Jesus and for Your glory I pray, amen. God is really encouraging my heart to realize the cross we are called to take up. It is not one of our own making, but one He gives us to carry in His name, just as He took ours in our name and bore our penalty of sin. My heart is soaring with renewed strength in realizing the cross I take up is one He trades me. 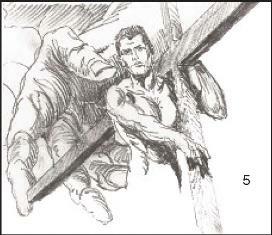 Jesus bore my cross and yours at Calvary, paying the full price on our behalf. We do not have to continue to bear the cross of sin, shame and sorrow any more. Once we receive His gift of grace, the cross of judgment’s condemnation comes off our shoulders and He hands us a new cross to bear. Here is what I see as I think on all God is revealing to my heart. Jesus says to me, “Darlene, I want to use your communication skills to my glory. Now take up your cross daily and follow me to fulfill your purpose in my Kingdom.” Then he hands me His cross as my own, which like His yoke, is lite and easy to bear. How does He do that? He says to my heart, “I give you the tongue of disciple, that you may know how to sustain the weary one with a word. I awaken you morning by morning, awakening your ears to listen as a disciple. Your tongue is Mine, the pen of a Ready Writer, useful to Me as a conduit of My word of praise, promise, warning and instruction” (Isaiah 50:4; Psalm 45:1). Receiving His word of instruction as promise, I take it up as my cross to bear by believing with trusting faith that He will fulfill it, and I follow hard on His heels, trusting my verbal and written tongue to Him. He flows surely and easily through my mind to fulfill His good will and purpose. The only requirement of me is my willingness to believe by faith, surrendering myself to Him for His use, and watch Him accomplish His purpose in me. You be the judge. Does He? At times He gives me a difficult word to share with another, and He tells my heart, “Fear not for I am with you. Speak my word with boldness and it will accomplish the purpose for which I send it” (Example scriptures He might use with me are: Isaiah 12:2 and 55:11). 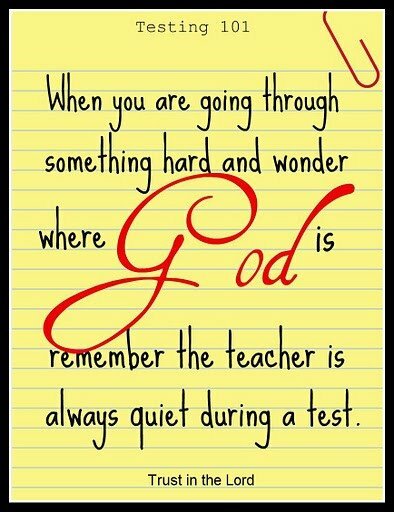 So I do as He instructs, sometimes trembling, but always trusting, taking up the cross He gives me to carry. And He brings victory through the word to me in my obedience, and to all who receive it with faith, taking up their cross to walk out His instruction, hard on His heels. Like the yoke of Jesus, I am coming to believe His cross is ours to carry as we complete what remains to be done in the earth in His name. And like His yoke, His cross is not meant for us to carry the weight of it; it is a student cross where He, the Teacher bears the load and we learn as we carry the lite end. He carries the bulk; and we help by surrendered trust to do all He instructs us in following hard after Him as students of righteousness. 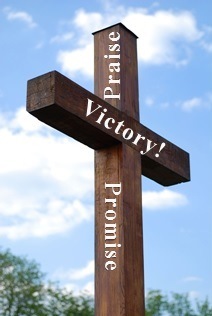 Thus I say to you, reader, take up your cross with faith, knowing the cross you bear is filled with promise that produces victory to the praise and glory of God. Take Up Your Cross—Made Easy! For whatever is born of God overcomes the world. And this is the victory that has overcome the world-our faith ~ 1 John 5:4. God speaks so clearly to my heart today, and He does it through a picture search. My thoughts on “Take up your cross daily and follow me,” looking for just the right pictures to portray that thought, I come across two that add new meaning to my understanding. Before covering that, lets cover the usual thought people have in that and the understanding I have long held that was added to today. Now I have no doubt that ideology can be part of bearing the cross, but it falls short of God’s teaching in that passage we use as our instruction on cross bearing. The preceding ideology hears the words of Christ, “Take up your cross daily and follow me” while forgetting the rest of the passage, and they do so with a defeated spirit that oft does more harm than good to the cause of Christ. God taught me much about cross bearing through the rest of that passage, so we go there for my understanding to date and what I call cross bearing. “And He was saying to them all, ‘If anyone wishes to come after Me, he must deny himself, and take up his cross daily and follow Me. For whoever wishes to save his life will lose it, but whoever loses his life for My sake, he is the one who will save it” ~ Luke 9:23-24. Before today I would have said that this is cross bearing at its best. Then I ran across two pictures that added insight to my understanding of the best cross bearing, whether we are accepting our lot as Job did, or denying self as Jesus did. 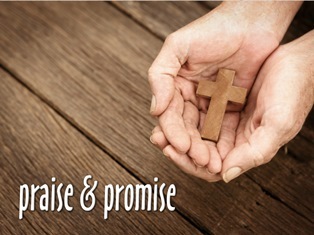 Picture 1: Praise and Promise! Taking up our cross is made better than best when we take it up as one who is grabbing hold by faith to the promise and praiseworthiness of God, trusting Him despite our lot, knowing that as we deny self for the sake of others, He will meet us at our need and we will not miss our sacrifice for His name’s sake. Taking up our cross means to walk out the challenges of this life realizing the victory is already won in Christ. No thing we face in this life can defeat us if we are bearing our cross in faith, believing Christ who says, “These things I have spoken to you, so that in Me you may have peace. 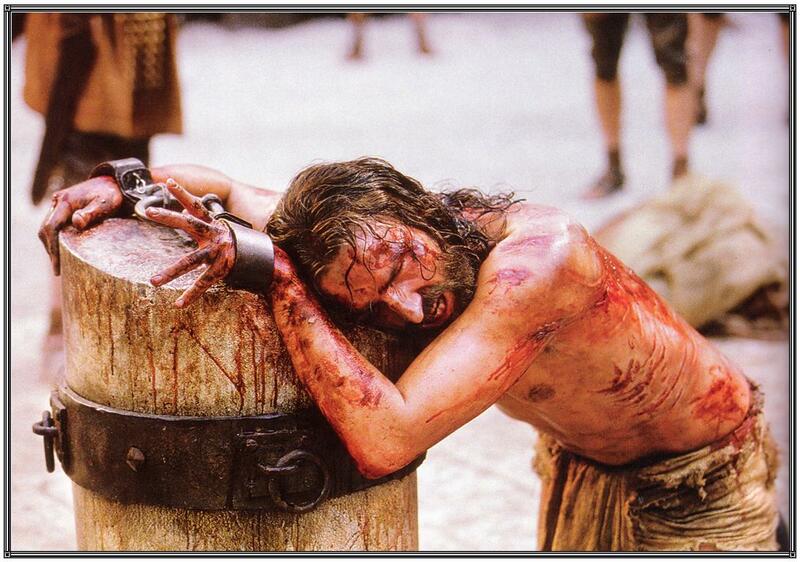 In the world you have tribulation, but take courage; I have overcome the world” ~ John 16:33. Taking up our cross is not a drudgery to be born. It is not hard. Because as we learn how to take it up, it is done with hope of promise, assurance of victory, and joy of glory in Christ the King, and God our Father. So take up your cross daily, my friend, and press forward in faith with strength, believing.